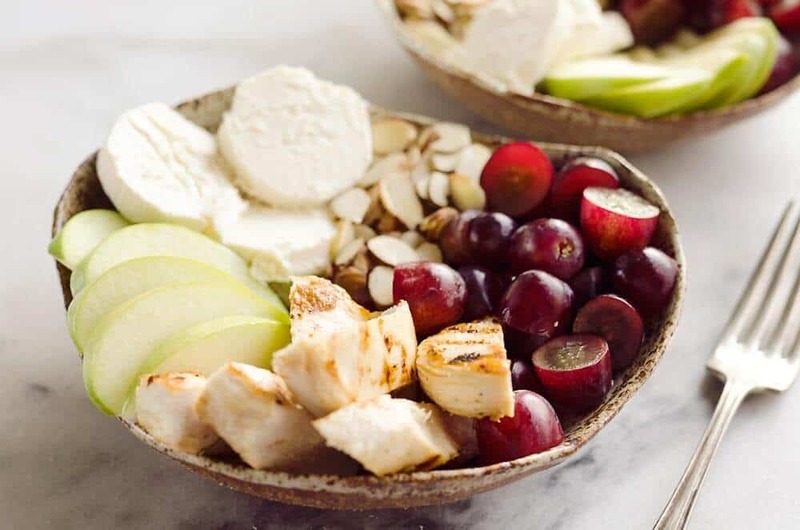 Fruit & Goat Cheese Chicken Bowls are an easy 5 ingredient recipe for a healthy dinner loaded with sweet and savory flavors. 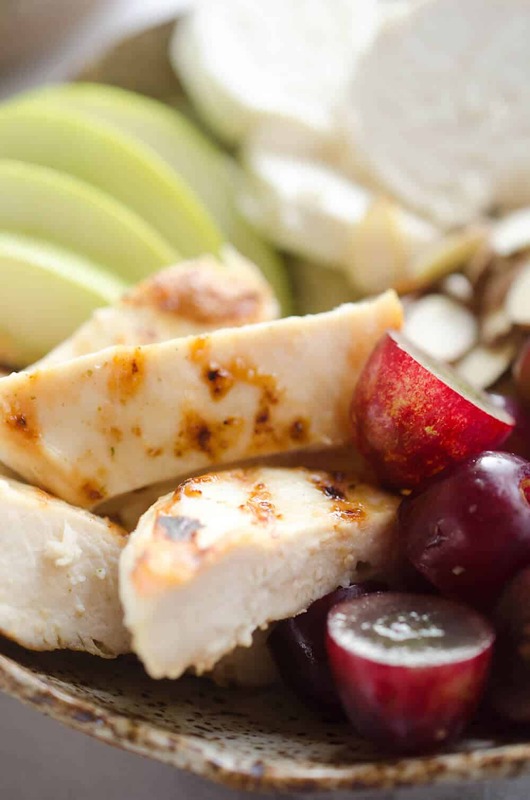 Tender chicken breasts are paired with juicy grapes, apples, almonds and creamy honey goat cheese for an amazingly simple and protein packed meal ready in only 15 minutes! Bowls, bowls bowls! <- Imagine me singing that in an 80’s rock ballad…but if you heard me sing you would be clicking away from this page right about now! 😉 Back to the point of this post, bowls! Aren’t they an awesome trend? I love them because they are so easy and tend to be low-carb because they aren’t overloaded with pasta, rice, grains, etc. One of my favorite bowls is this quick and simple 10 Minute Beef & Broccolini Bowls, but they fall a bit short of my current favorite, these Fruit & Goat Cheese Chicken Bowls! You may have seen me on Snapchat obsessing over these bowls. I literally made them for almost every dinner for like two weeks. I was in a serious rut and feeling super lazy. I wanted something that was still healthy but required little to no effort. I would grill up a pound of chicken breasts at the beginning of the week and then just reheat them quickly and add my fruit and goat cheese. 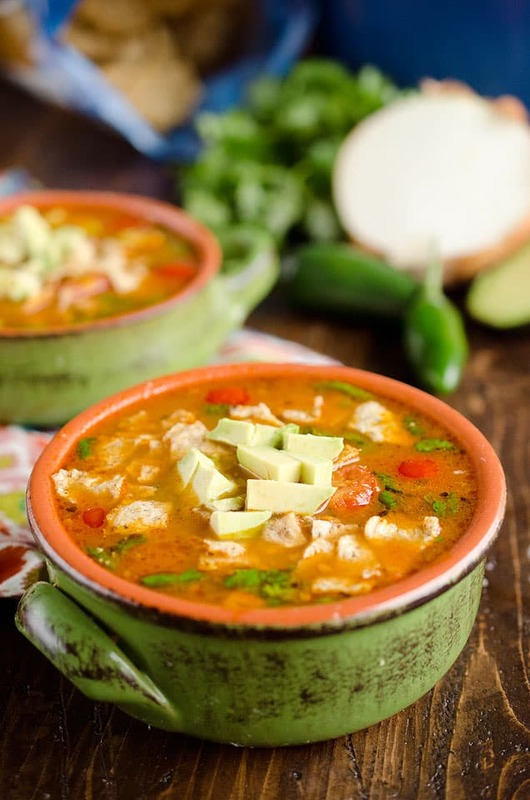 It is such a simple and delicious dinner recipe that it is easy to want to make it over and over! The inspiration behinds these Fruit & Goat Cheese Chicken Bowls was the honey goat cheese that my local grocer started carrying again. 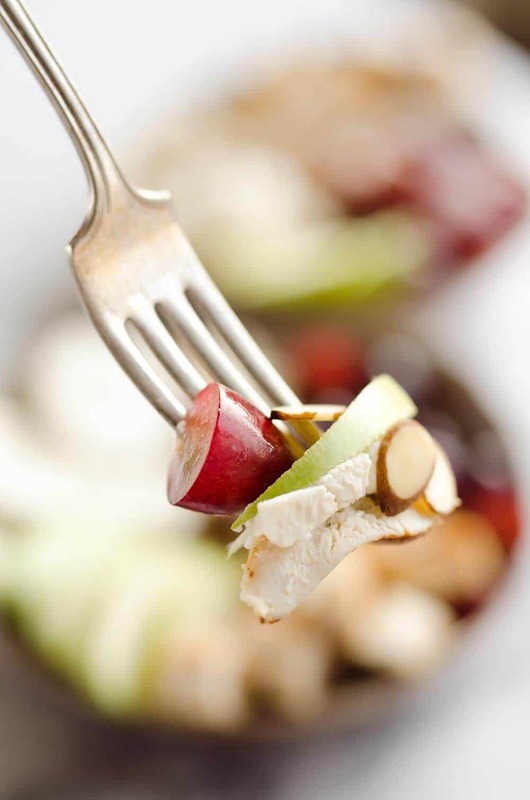 If you haven’t tried honey goat cheese, you are seriously missing out! My local store carried it about a year ago and I was OBSESSED. I made everything from a Grilled Peach & Goat Cheese Salad to Strawberry Balsamic & Goat Cheese Pizza. For some unspeakable reason though, they stopped carrying it and I was left in goat cheese deprivation. To my excitement and delight they started carrying it again this spring. I literally bought 6 packs of it in fear that they would quickly discontinue it again. I figured it was fine to buy it up seeing the goat cheese doesn’t expire for a couple months, but naturally it all disappeared from my refrigerator in a matter of weeks… Lucky for me they are still carrying it, so I continue to think up of different ways I can eat it for dinner every night. 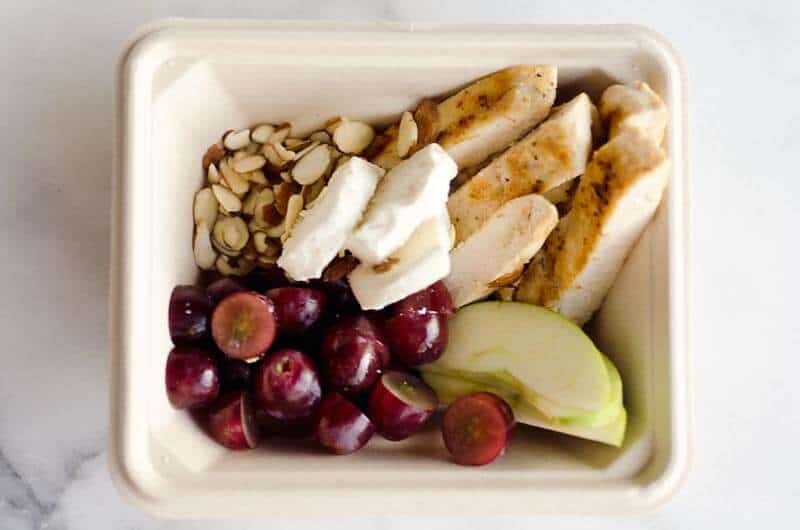 When all else fails, I resort back to these trusty and delicious Fruit & Goat Cheese Chicken Bowls that are healthy and packed with protein! 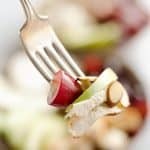 Last but not least, the best part of this easy dinner idea is that it also doubles as an amazingly simple packed lunch. 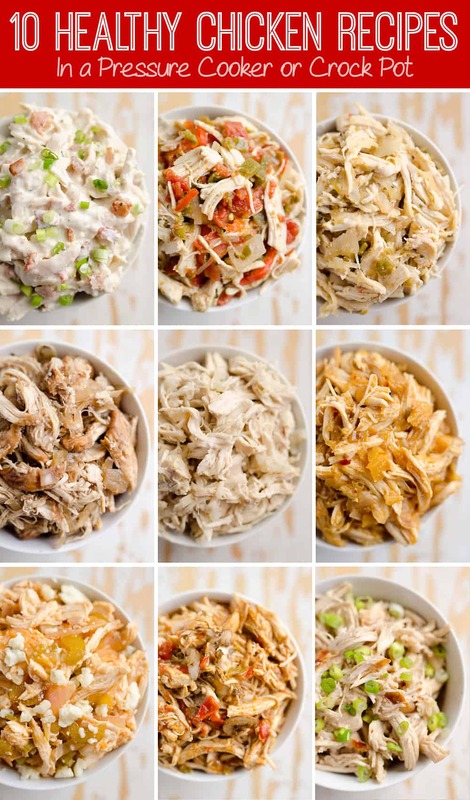 When prepping the chicken breasts, I tossed together some of these bowls to bring to work. It was delicious right from the refrigerator with no need to heat the chicken. You might be wondering why there is no sauce or dressing on this meal. Maybe it looks like it would be dry to you? I promise it isn’t! 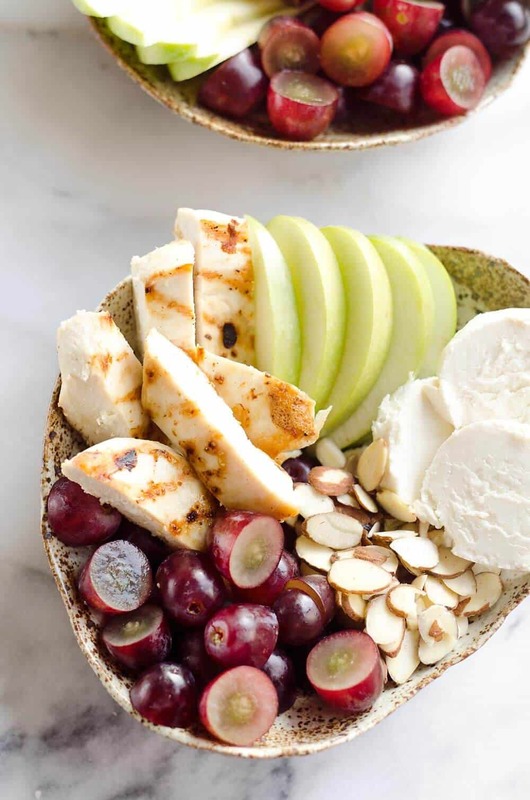 The juiciness from the grapes and apples along with the spreadable creaminess from the honey goat cheese balances everything out and you get a bite full of crunchy, creamy, juicy goodness. It is SO good, you have got to try it! Season the chicken breasts with salt and pepper and place in a large plastic bag. Using a meat tenderizer, pound the chicken breasts until 1/2" thick. In a skillet over medium-high heat coated in non-stick spray, cook the chicken breasts for 3-4 minutes on each side, or until no longer pink in the center. Allow the chicken to cool for 5 minutes. 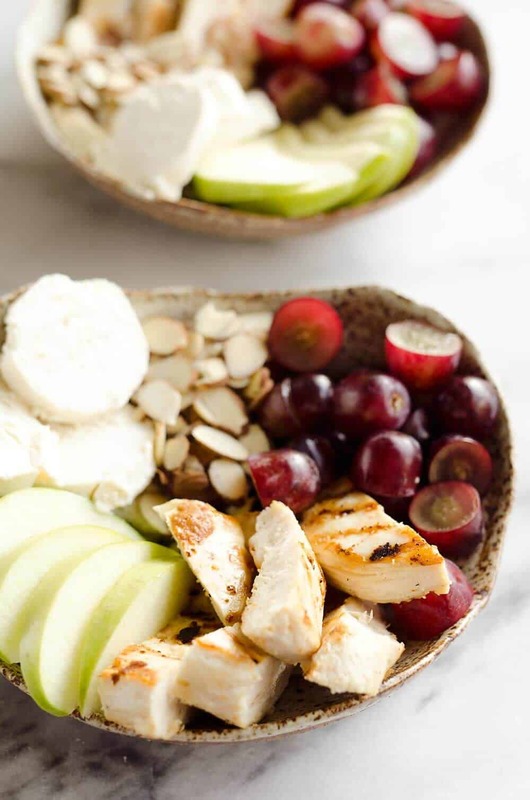 Meanwhile, arrange a third of the grapes, apples, almonds and goat cheese in three bowls. Slice the chicken breasts against the grain and divide among the bowls. Serve immediately. 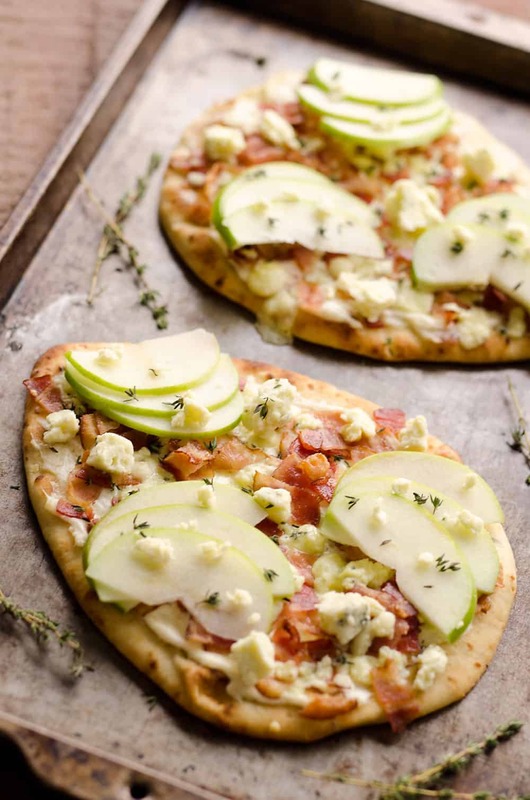 More easy 15 minute dinner ideas! My husband and I loved this! I couldn’t find honey goat cheese, so I drizzled a small amount of honey over the sliced apples, and that worked beautifully. I also added in avocado and sliced strawberries. Absolutely fantastic! This meal is sticking around in my house! Happy to hear you enjoyed it Nichole! The strawberries sound like a wonderful addition. 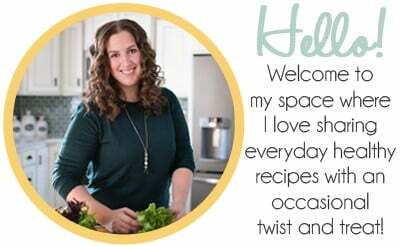 So happy to hear you loved it and made due without the honey goat cheese!